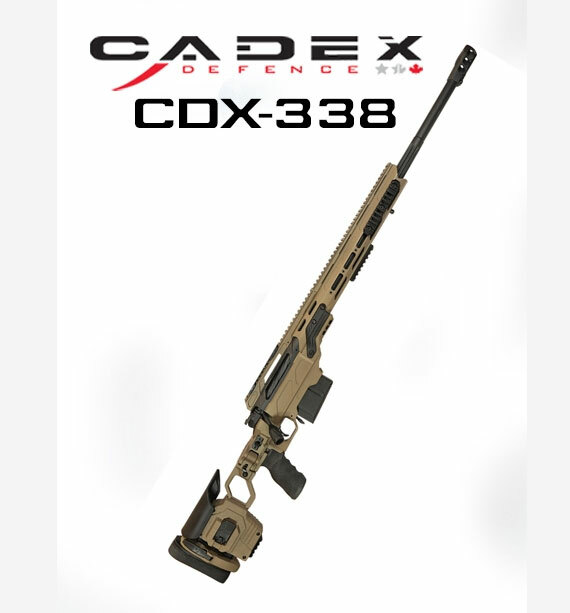 Availability: In Stock Categories: Firearms, Precision Rifles. 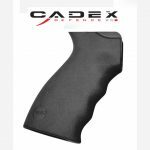 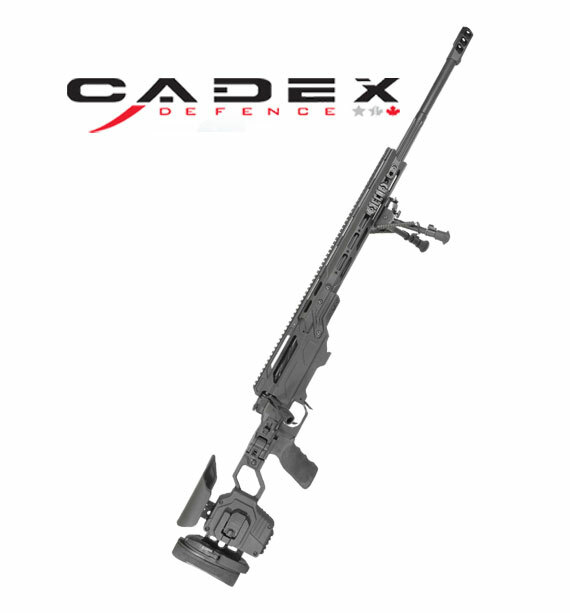 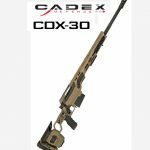 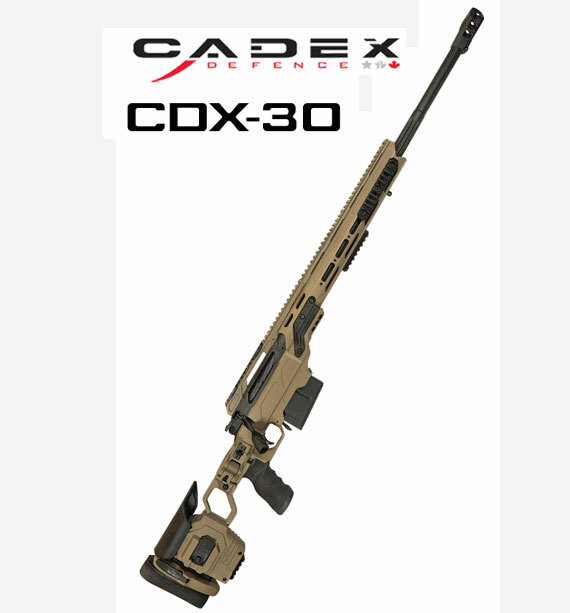 The CDX-30 (.308) Patriot Lite rifles combine all mandatory features that a Shooter needs in the field. 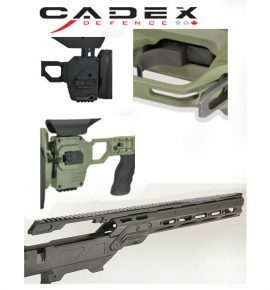 Nothing is left to chance and every detail has been designed to offer the best extreme range sub-minute rifle system on the market. 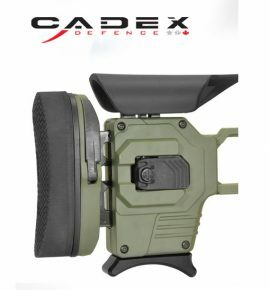 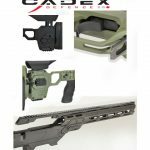 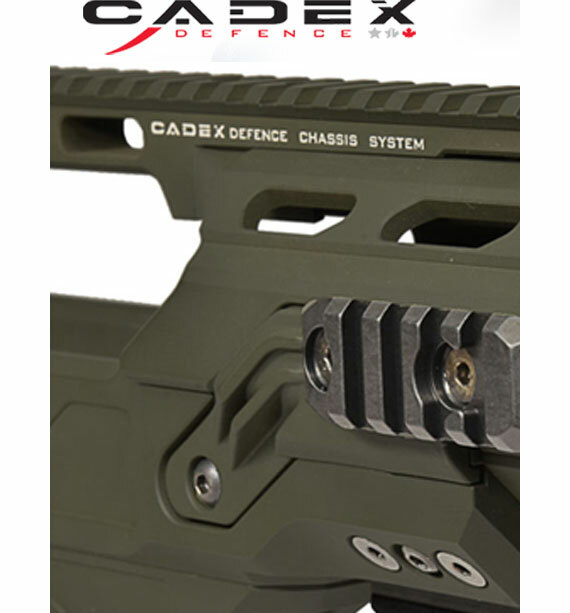 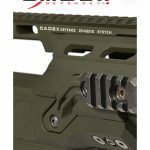 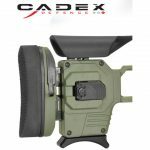 The CDX-Lite precision rifle will be your most reliable partner.